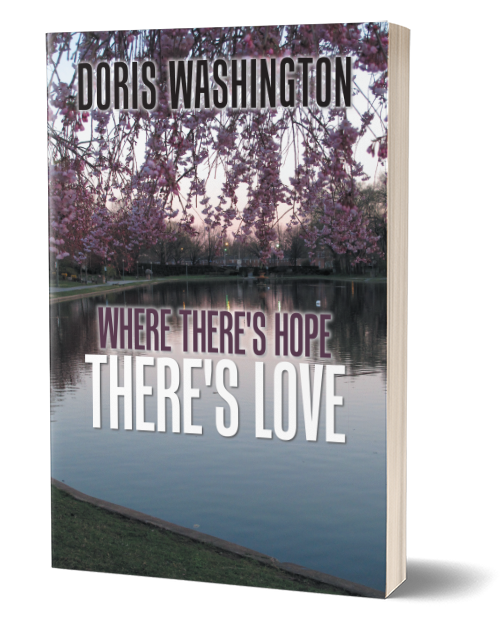 Where There’s Hope – There’s Love is a collection of poems, that inspire us with hope for today and tomorrow. It is a collection of poems of inner peace for the soul, positive thinking, holding on to hope and trusting in faith, that God will see us through the challenges of life’s experiences, that no matter the challenges we face in the present day, will pass, for even brighter tomorrows. Also, in this collection, as a mother of an adult son with autism, I wanted to share a positive side in looking at autism.